SAN FRANCISCO, May 21st, 2015 – IObit, the leader of optimizing software and system security product, today announced the release of Game Assistant 3, a brand new program specially designed to help gamers effectively manage games in category and enhance gaming experience from PC status monitor and RAM release. Game Assistant 3 adds more than 4000 games in its feature library, it helps this game manager automatically scan and display most installed games for quick launch. All installed games can be well managed in category, such as web game, PC game and online game. To better prevent PC or Laptop from irreversible hardware damage like overheating, Game Assistant 3 strengthens temperature detecting by CPUID tech support. It makes CPU, Mainboard and GPU temperature detecting more accurate, also support temperature display within the game interface. 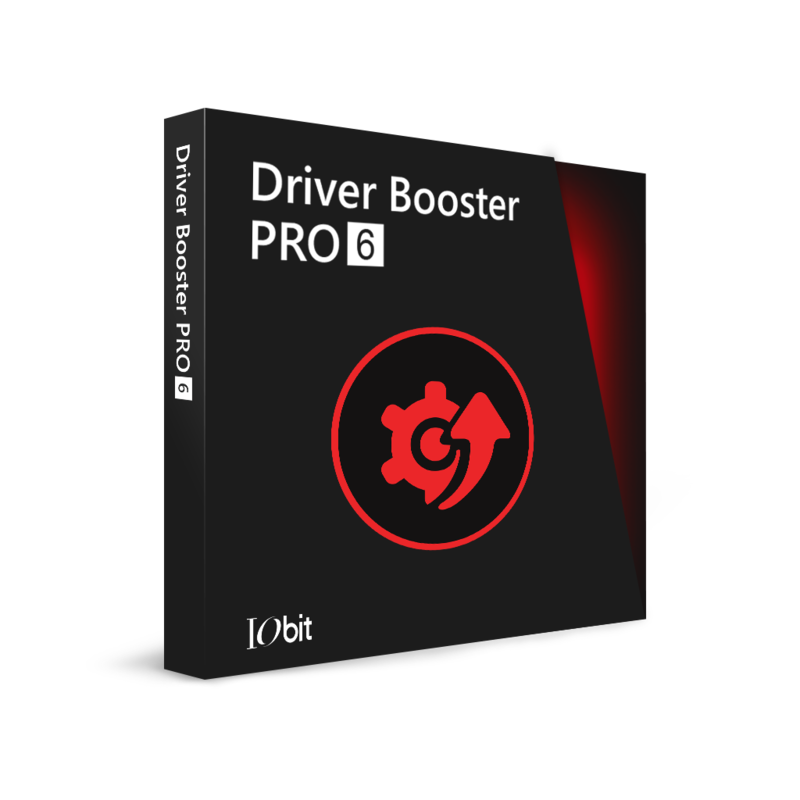 A one-click boost can free up RAM and help close useless process to enhance PC performance. "It's so annoyed to waste time on finding a game icon especially from a large number of games installed in PC." Said Antonio Zhang, Marketing Director at IObit. "To better find games, we may need a game category to well manage them, a quick launcher to help us enjoy the games rapidly, a PC booster to keep PC running smoothly and even a screen capture to capture your best shot while gaming and share with your friends. And we believe to fit for all those needs, one Game Assistant 3 can help." Game Assistant 3 is available in Windows XP/Vista/7/8/8.1 and supports over 33 languages. It's free to download Game Assistant 3 on CNET and IObit.com. Game Assistant is a free, light and easy-to-use tool to help better manage games by category and enhance PC performance by monitor PC status in real time. Now over 4000 games can be auto detected by Game Assistant. Then users can manage and quickly launch PC games and web game directly. Meanwhile, Game Assistant shows the temperature of CPU, mainboard, GPU and fan speed in real time to prevent PC from hardware damage such as overheating. If PC is slowed down by the high ram consumption, users can easily free up RAM by one click to close useless process to boost PC.